Today is the 11th Anniversary that Arizona Health and Physical Education became a Non-Profit Corporation. We started as an Association in 1931 with the help of our founder, Ina A. Gittings at the University of Arizona in Tucson. 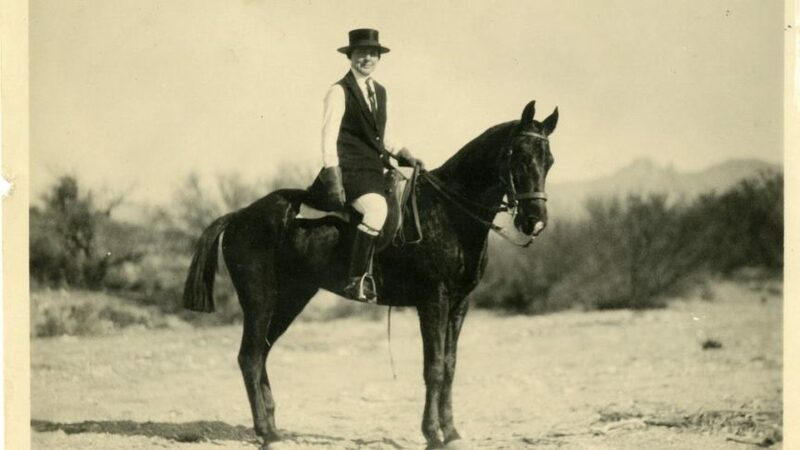 A pioneer in her field, Gittings introduced women undergraduates at the University of Arizona to such sports as archery, horseback riding, swimming, track, and various team sports. Becoming a Non-Profit Corporation has given the Health and Physical Education teachers of Arizona an even bigger voice and a seat at the table in Arizona Education. We are a membership driven organization, however, we represent all in our profession throughout the state of Arizona and to everyone that promotes physical education and community based physical activity programs that foster healthy, active, and physically literate youth. Thank you Ina Gittings and thank you Arizona Health and Physical Education for making a difference!